13-time champion Hong Kong jockey Douglas Whyte has been granted a training licence. Long-time champion Hong Kong jockey Douglas Whyte is to hang up the saddle to become a trainer. The 13-time premier jockey, Whyte is just the second rider to be granted a trainer’s licence in Hong Kong while still active, the other being Tony Cruz. Whyte will have his last rides next month and embark on a learning program with various trainers around the world before setting up his stable in the 2019/20 season. The Hong Kong Jockey Club’s licensing committee also took the unusual step on Tuesday of confirming ex-pat Australian John Size, a 10-time champion trainer, would be licensed for next season and up until 2023/24. “Douglas Whyte is an extraordinary talent who has already made an enormous contribution towards Hong Kong racing achieving its world-class status,” Andrew Harding, HKJC executive director of racing said. “His skills as a horseman are exceptional and will provide him with an inherent natural advantage in transitioning from highly successful jockey to highly successful trainer. “Having been part of the fabric of Hong Kong for two decades Douglas knows the workforce and facilities and understands the training systems at Sha Tin and now also at Conghua. Whyte, a native of South Africa, said he was looking forward to the challenge. “I was incredibly excited to receive the call that my application had been successful,” he said. “I have made Hong Kong my home for the past 21 years and have worked diligently to contribute toward making the horse racing industry in the Special Administrative Region, one of the best in the world. 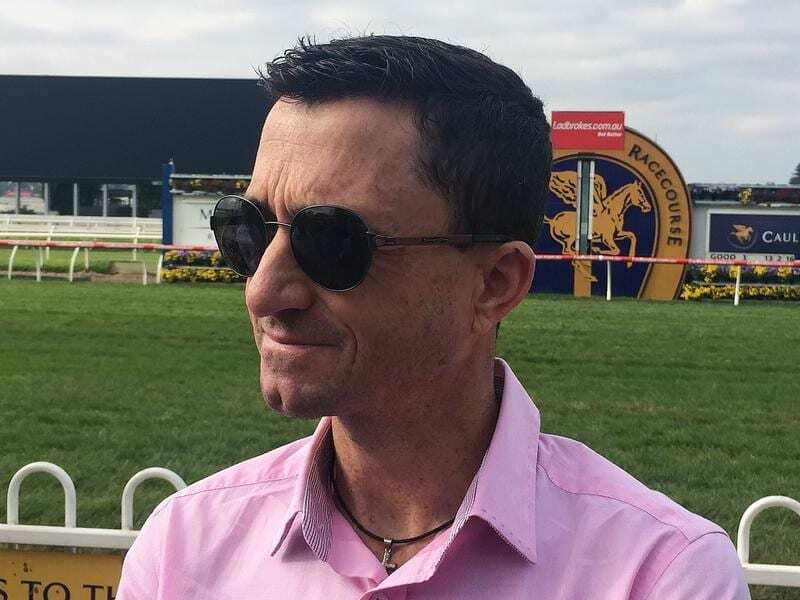 Regarding Size, Harding said the licensing committee believed it was it the best interests of owners to grant the trainer his licence now rather than wait as normal until June. “The Licensing Committee’s policy is that elite-level trainers may be granted a licence beyond the age of 65,” Harding said. “Having commenced training in Hong Kong during the 2001/2002 racing season, John has been crowned Champion Trainer on a record 10 occasions.